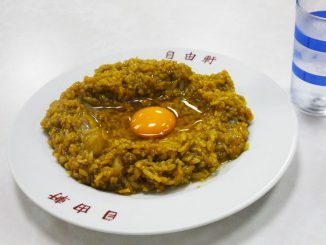 Hoanji Temple Nanbo is located in Osaka City. 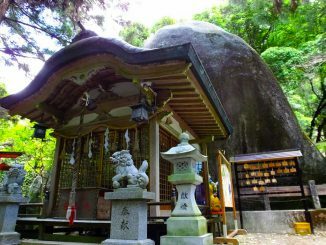 The temple is very old and it is said that the temple was built by Prince Shōtoku (574―622) in the Suiko Period (593―628). It is dedicated to a bodhisattva called Avalokiteśvara, and you can see the statue of Avalokiteśvara only for a week from January 1st. 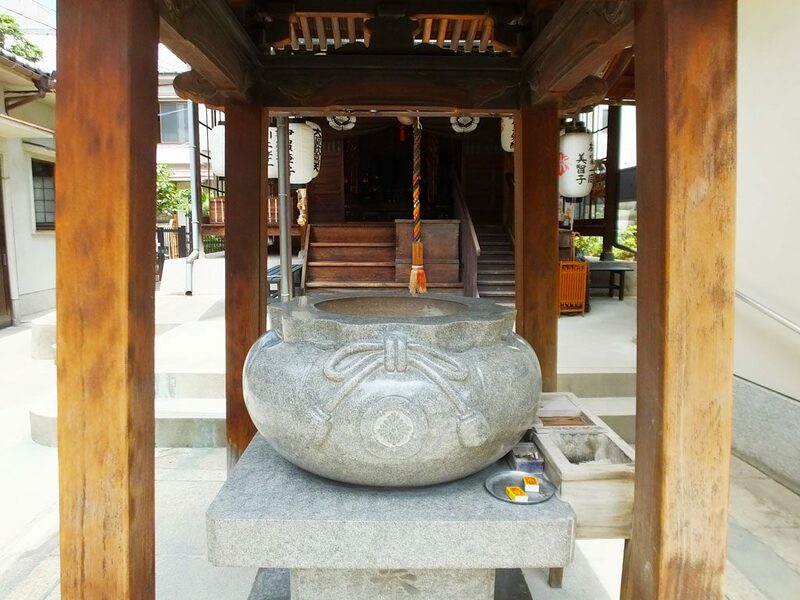 In the main sanctuary, a Buddhist goddess, Benzaiten (sometimes called just Benten or Benten-san) is worshipped. Benzaiten is one of Seven Deities of Good Fortune (Japanese: Shichi Fuku Jin) and the only female deity among them. She is often shown with a lute-like musical instrument called biwa in her hands. 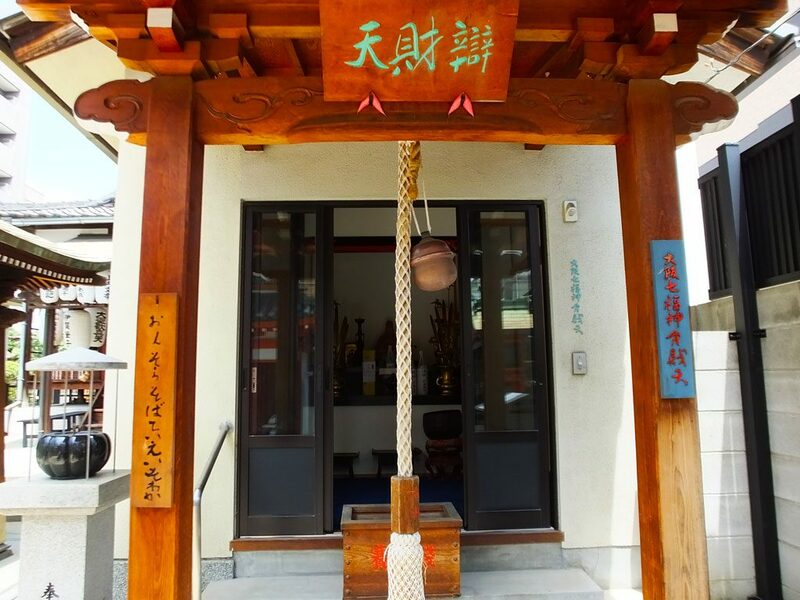 Hoanji Temple Nanbo’s Benzaiten figure is called “Shoten-san in Nippombashi” and loved by the local people. It is believed that if you pray to her, various wishes will come true―especially when it comes to the improvement of music skills. 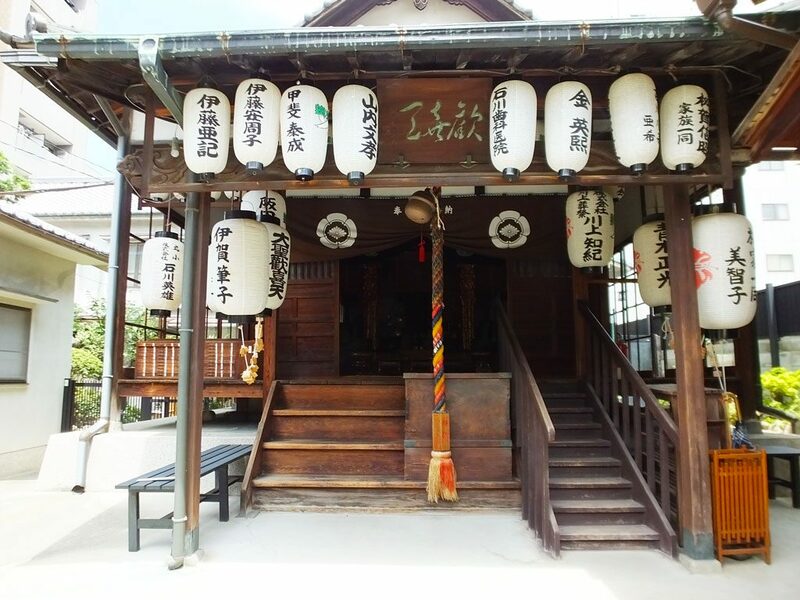 In the temple, there is another building for Benzaiten. 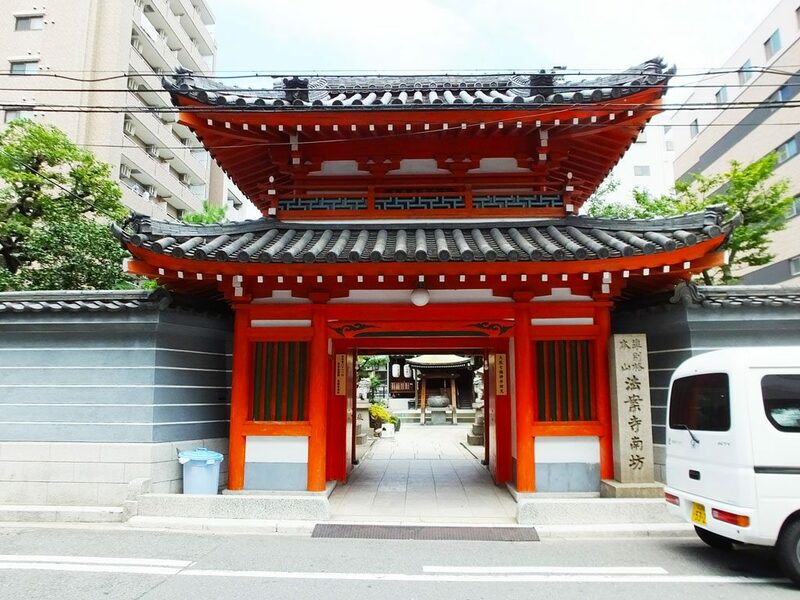 On the wall and the tablet on the pillar, I found the words ‘Osaka Shichi Fuku Jin Benzaiten.’ Actually, there are seven temples and shrines in Osaka City that have one deity of Shichi Fuku Jin each. Other deities are: Ebisu of Imamiya Ebisu Shrine, Daikokuten of Okuninushi Shrine in Shikitsu Matsunomiya Shrine, Vaiśravaṇa (Japanese: Bishamonten) of Daijobo Temple, Fukurokuju of Chokyuji Temple, Jurojin of Sanko Shrine and Hotei of Shitenno-ji temple. 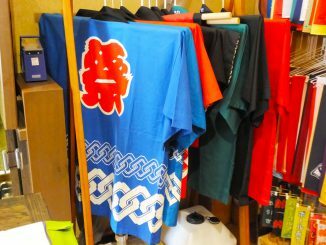 It is believed that If you visit all these temples and shrines to pray to the seven deities, happiness will come to you. In front of the main sanctuary, you can see a pouch-shaped incense burner. The shape is unique and cute. Also you can see three stone figures in the temple. 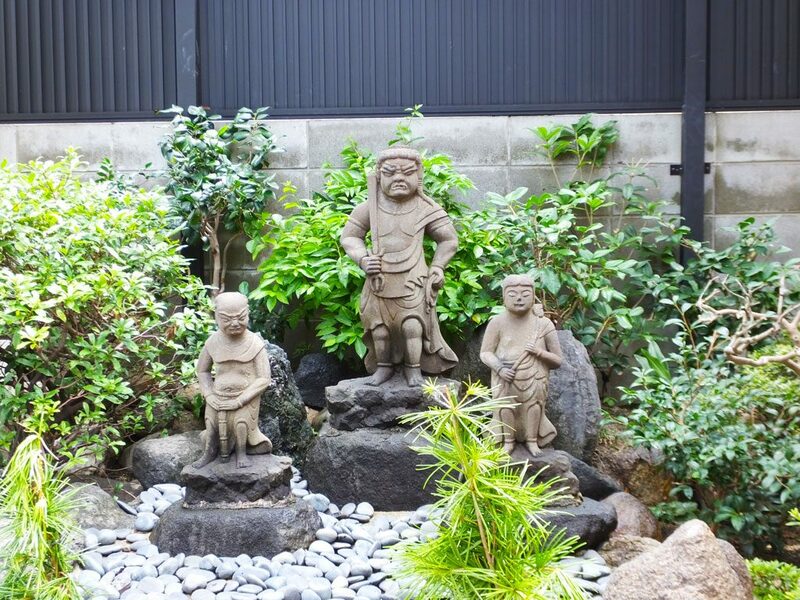 The middle one is a guardian deity, Acala (Japanese: Fudo Myo-o). 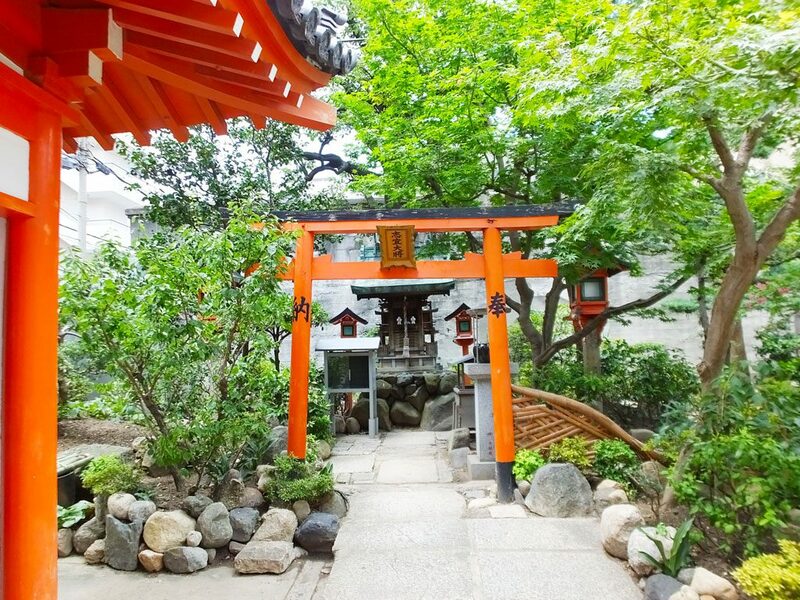 There are two small vermillion torii (gates of shrines), too. The temple is small, but there is a lot to see. 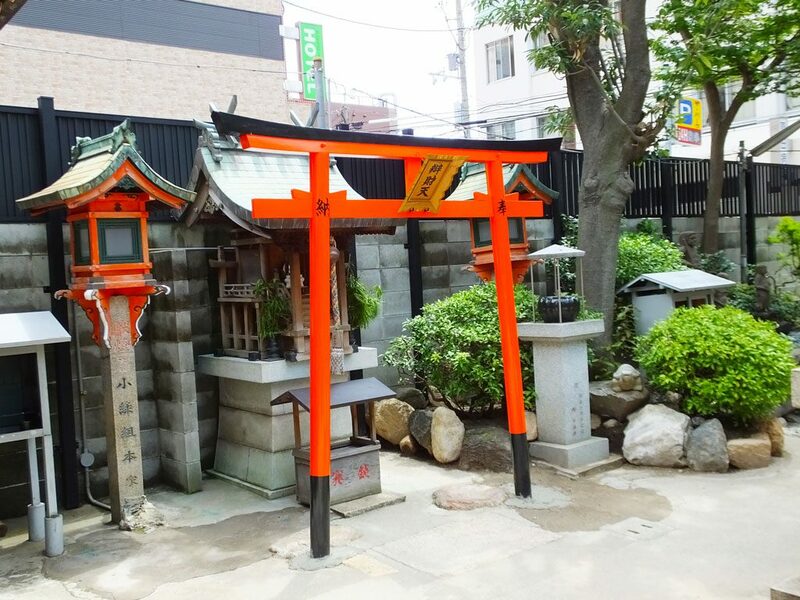 Hoanji Temple Nanbo is about 5 minutes walk from Nippombashi Station, and it is near Dotonbori Canal. 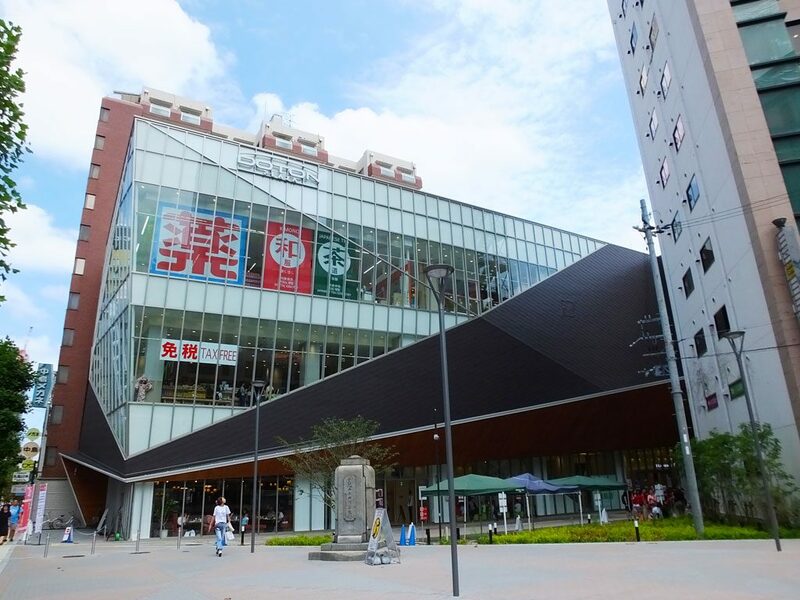 There is one of Japan’s biggest duty free shopping malls, Doton Plaza near there, too. (It opened in April 2017.) 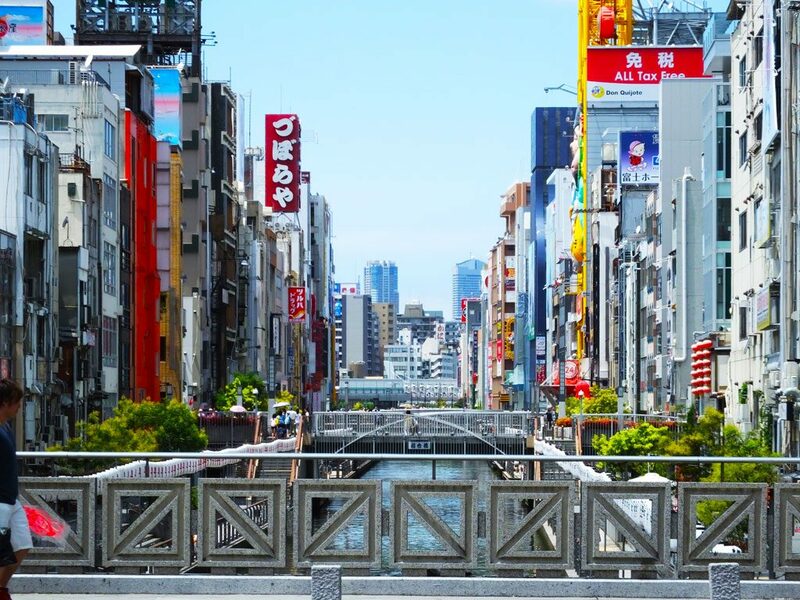 Why not visit the temple when you go to Dotonbori? Maybe you will have a good day thanks to Benzaiten.